Astragalus is a Chinese herb used to help treat seasonal allergies and respiratory complications. 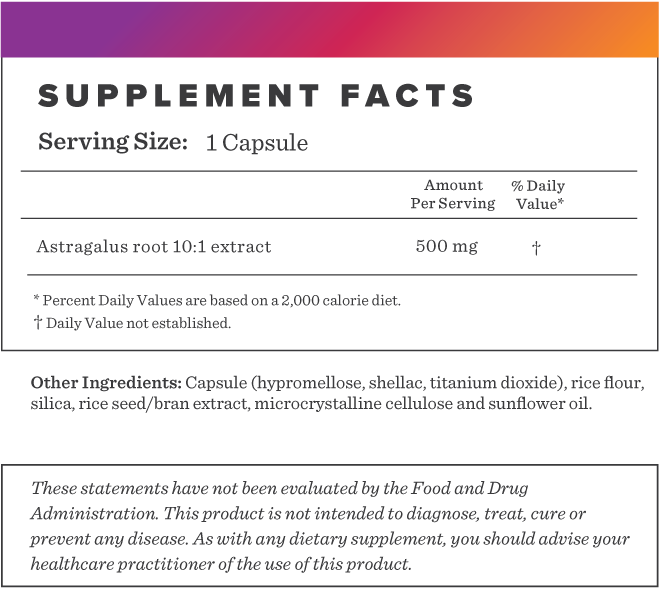 There are over 2,000 types of astragalus worldwide. The part of the plant used medicinally is the 4-7 year old root that is harvested in the Spring. Astragalus contains flavonoids, polysaccharides, amino acids, trace minerals, and many other constituents that benefit the body. Astragalus may reduce runny nose, sneezing, and itching; making it beneficial for seasonal allergy and lung health. Some studies have shown it can help support a healthy liver. 1. Matkovic Z, Zivkovic V, Korica M, Plavec D, Pecanic S, Tudoric N. Efficacy and safety of Astragalus membranaceus in the treatment of patients with seasonal allergic rhinitis. Phytother Res. 2010;24(2):175-81. 2. Huang WM, Liang YQ, Tang LJ, Ding Y, Wang XH. Antioxidant and anti-inflammatory effects of Astragalus polysaccharide on EA.hy926 cells. Exp Ther Med. 2013;6(1):199-203. 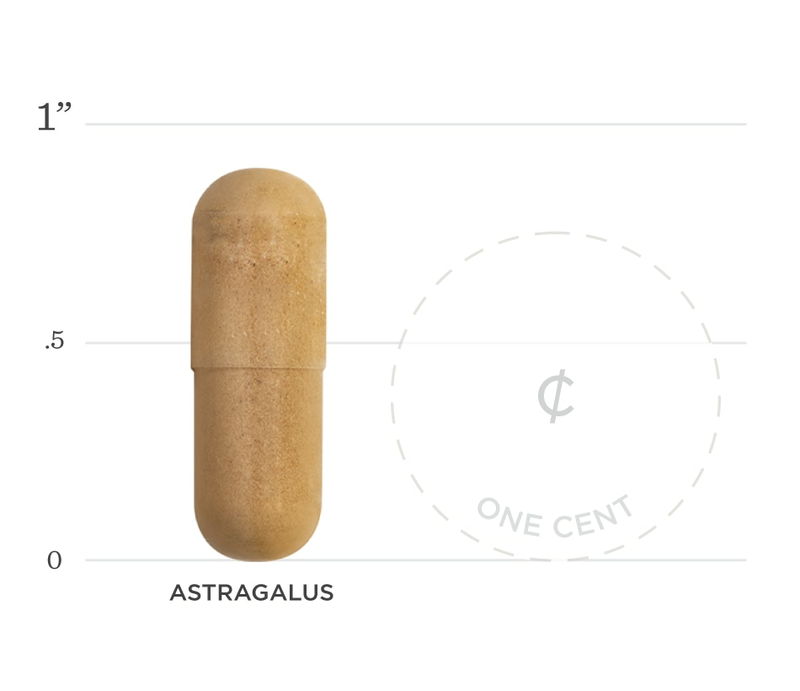 Below we've broken down the main functions of our Astragalus and the benefits it can provide. Astragalus has been shown to be effective in helping treat symptoms of seasonal allergies. The major components of Astragalus, polysaccharides, flavonoids, and saponins, act as potent antioxidants. Astragalus has also been shown to improve celluar health.